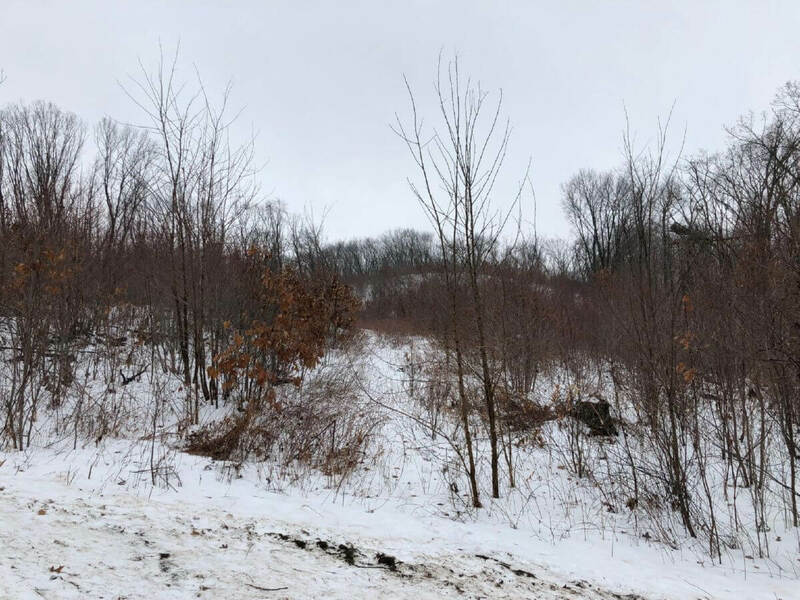 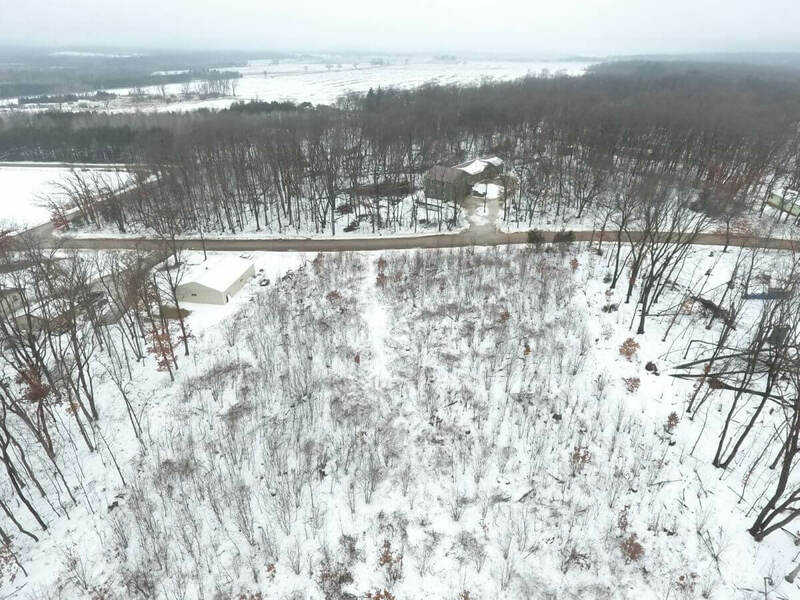 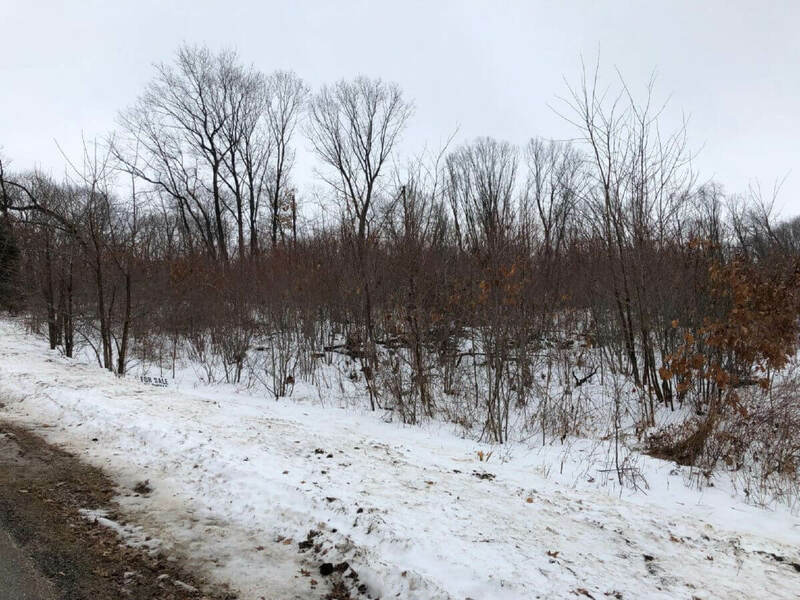 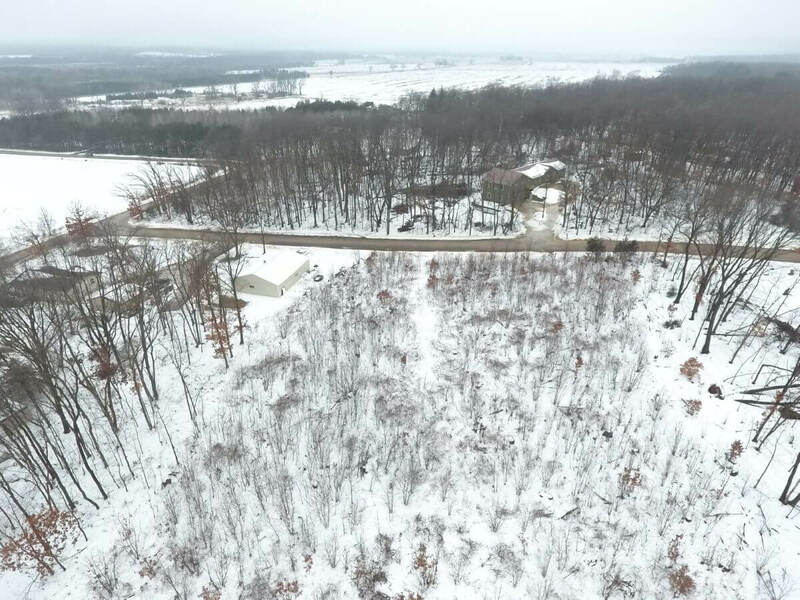 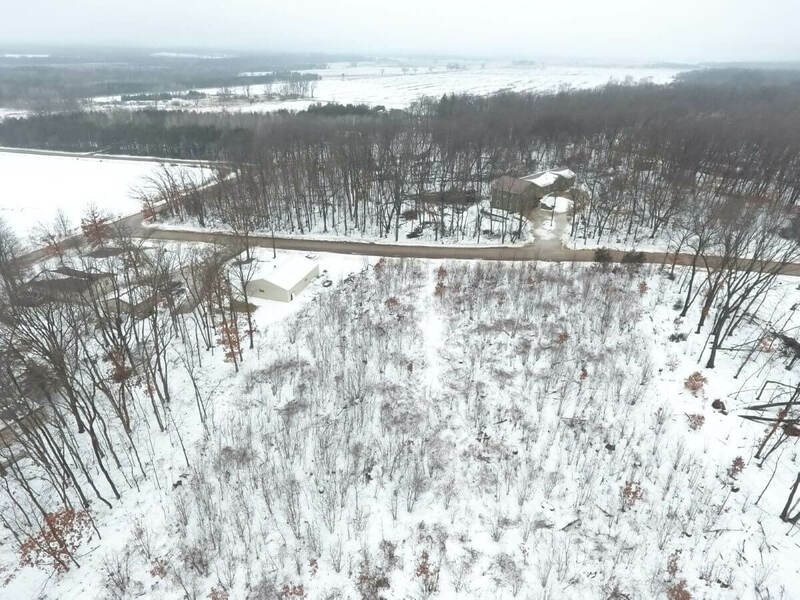 Rural Lot consisting of 1.38 acres that would give someone great green space, great elevated views, l and a setting in a subdivision that is rural with low traffic. 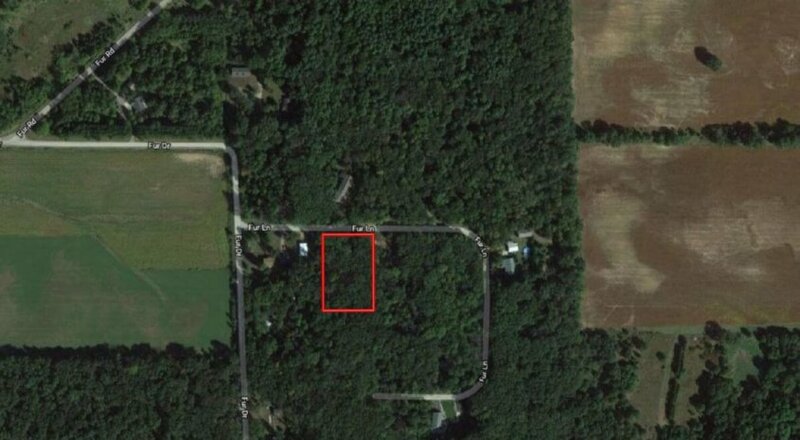 Lots have electric and fiber optics to both lots. . Come with your plans and start building your dream home. 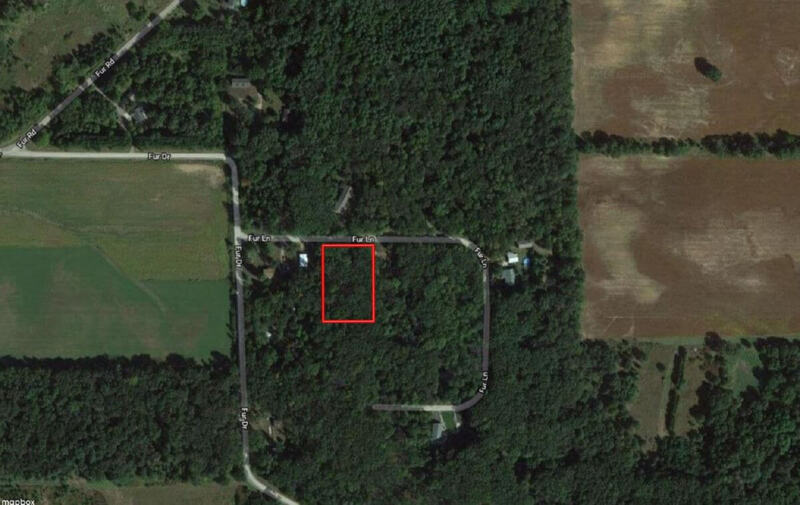 Lot 22 which is a 1.44 acre lot is also available to be added on to this lot for $27,500.